OPEN Ealing’s next drama production gives the audience a chance to experience the creative process close up. 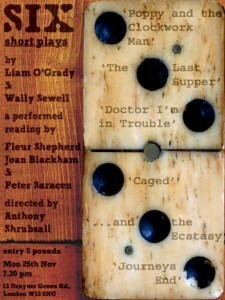 Next Monday 25 November OPEN is putting on six short plays by local writers Wally Sewell and Liam O’Grady. The ten-minute plays will be presented as a “rehearsed reading,” meaning the cast will have had one rehearsal, on Monday afternoon. 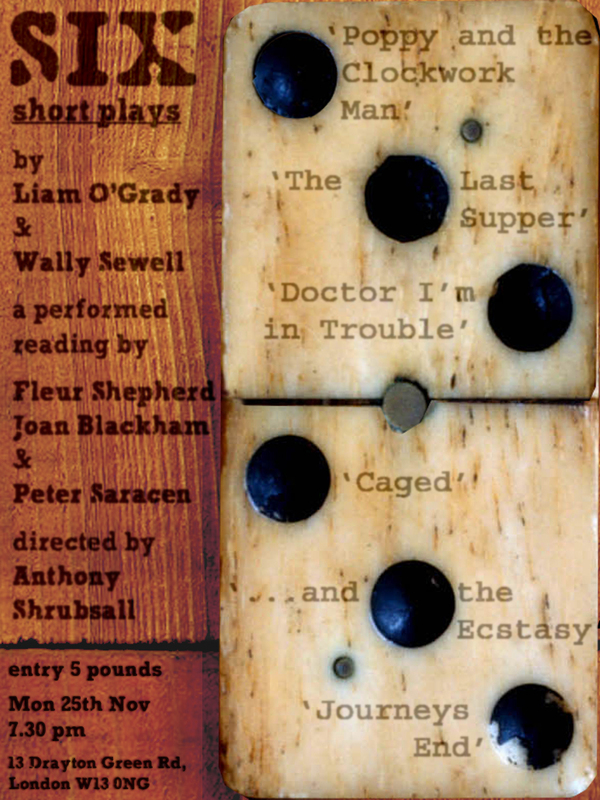 Directed by Anthony Shrubsall, the plays are: ‘Poppy and the Clockwork Man’, ‘The Last Supper’ and ‘Caged’ by Liam O’Grady, and ‘Doctor I’m in Trouble’, ‘…and the Ecstasy’ and ‘Journeys End’ by Wally Sewell. Fleur Shepherd, Joan Blackham and Peter Sarace are the players. It all starts at 7.30pm at the OPENShop 13 Drayton Green Road, W13 0NG. Admission £5. 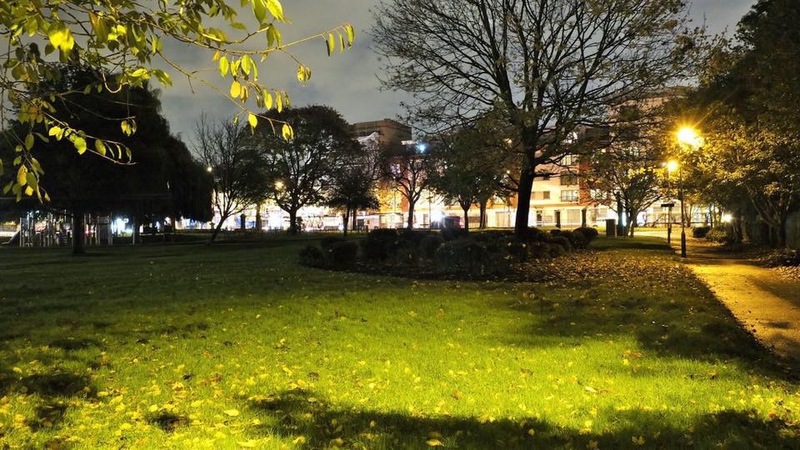 Previous PostPrevious Want the chance of your own pop up shop in West Ealing?